Geotech, Inc. provides a full range of Land Surveying services; from support services for design professionals to attorneys, contractors, buyers, sellers and lenders. 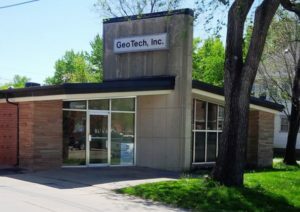 Geotech was founded in Emporia in 1984 by owner Steve Brosemer. We combine ancient principles with modern technology for truly professional results. There is no substitute for our 40 years experience in the private sector, so that you can put that knowledge to work for you. 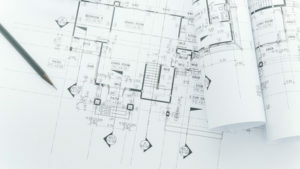 Let’s discuss your reasons for contacting us so that we can provide services that are truly “tailored to your needs.” While there have been many changes in technology and the dynamics of the area, one constant remains: Our mission is to providing outstanding professional service today so that you will trust us with your project tomorrow. The vast majority of our clients are repeat customers and that’s not by chance. Land Owners: See us before you buy or sell. With over 40 years experience in the area, we can provide you with expert advice concerning your transaction that goes way beyond just the boundary. Remember, “due diligence” is a two way street! We are usually the last contact before the sale, when we should have been the first! Having Flood Plain concerns or have you been told you need of an Elevation Certificate or LOMA? Give us a call to discuss your specific needs. Let us help you arrive at a solution to your problem, concern or need. We record all boundary surveys in the Register of Deeds for your protection. 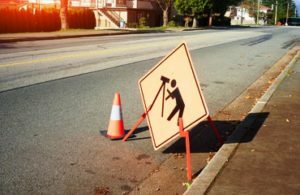 When looking for surveying services, be sure to ask about recording your survey. All surveys of new tracts are required by statute (19-1434) & regulation to be recorded. This is a minimum. We have never considered a “minimum” our mission! Contractors: We have staked projects from 40 miles of US 400 all the way down to small commercial detention ponds. Home builders, let us model your site in Cadd and place the house on the lot in the most advantageous way! We can also stake out the foundation for you, making code inspection much faster and easier. Do you have an unusual problem that involves quantities, elevations, volumes or need a straight line between two points for fence building? Contact us for imaginative solutions to real world problems. Lenders & Realtors: We can prepare Mortgagee Title Inspections (MTI’s), ALTA Land Title Surveys, Lot splits, Plats, No Starts, Flood Plain Elevation Certificates and LOMA’s. Let’s discuss your special needs, including the difference between an ALTA and a boundary survey. Commercial surveys are a specialty. 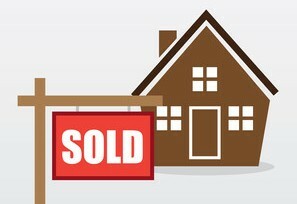 We understand and appreciate the timely nature of the real estate business. Please remember that all MTI’s are required by State Rules and Regulations to have a signed Work Order in our files before we can provide any documents. 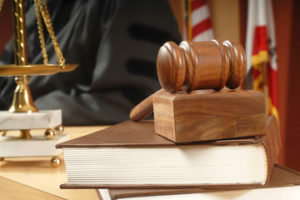 Attorneys: We can provide professionally crafted legal descriptions and client advice on surveying principals and the resulting application of related law. Don’t go it alone. We can provide expert advice and testimony on all kinds of land boundary matters, from easements to boundaries. 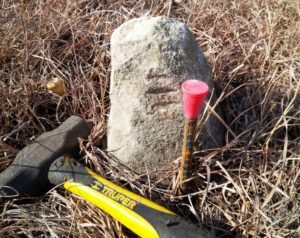 Original legal descriptions that have numbers or an exact area are the exclusive purview of Professional Surveyors (AG Opinion 93-57). Let’s discuss your specific case or client’s needs. Confidentiality & impartial Professional conduct assured.